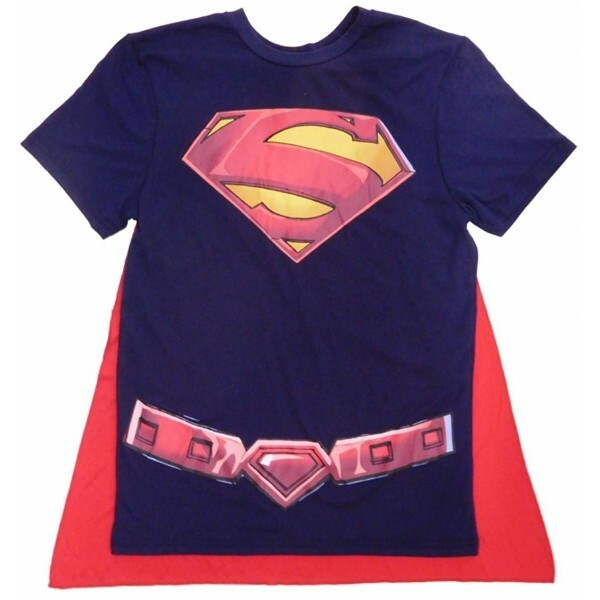 Superman's not the only Kryptonian who can save the day — Supergirl is always ready to swoop in to the rescue! 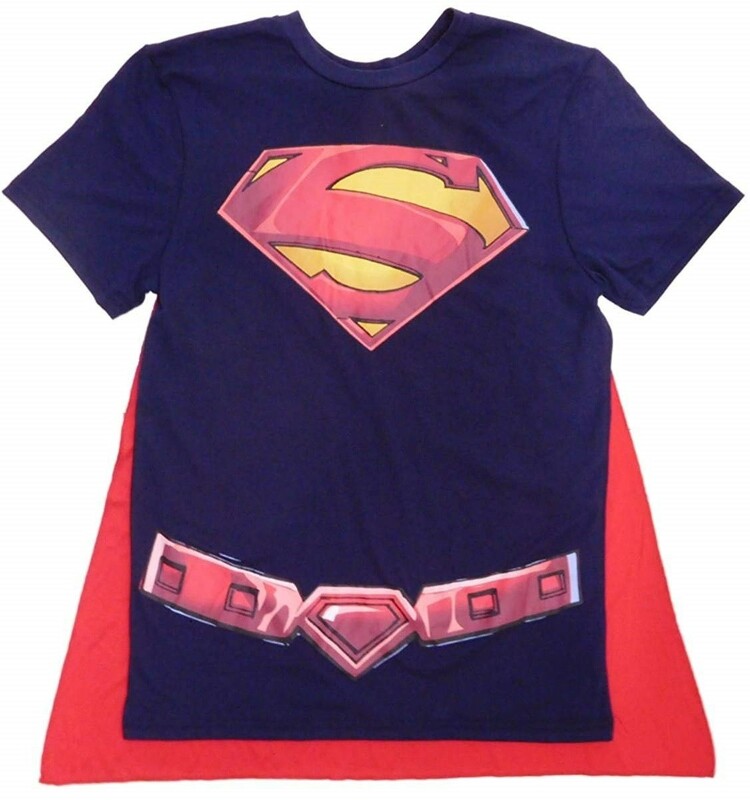 This costume-style shirt from DC Comics features a Supergirl crest and belt print, and comes with a removable polyester cape for when you want to feel extra super. Available in unisex adult sizes small to XXL.